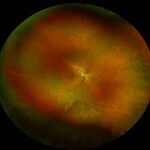 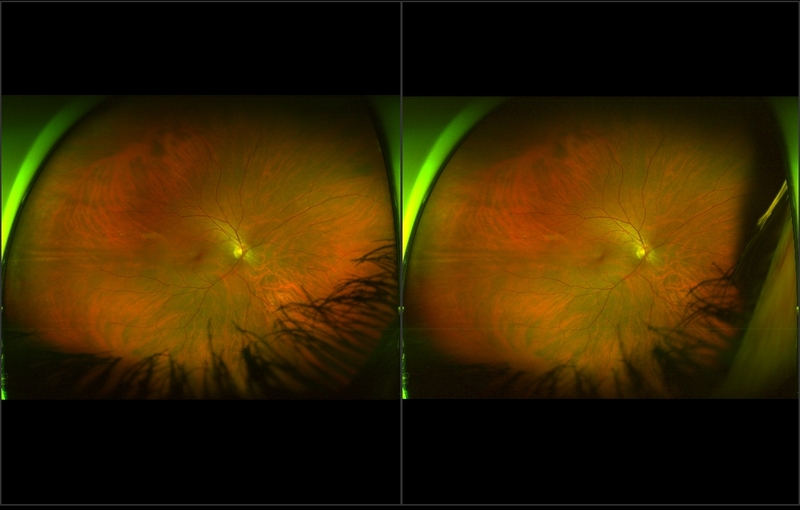 The retina is composed of the inner neural or sensory layers and the outer pigment epithelium. 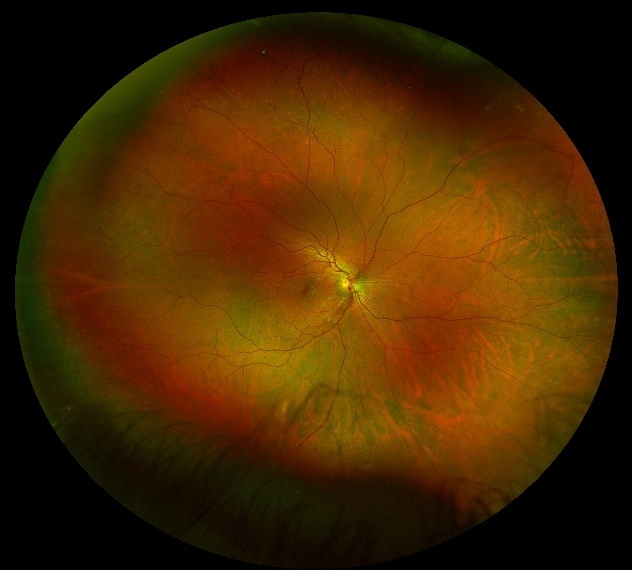 The neural retina has nine layers; from inner to outer they are the internal limiting membrane, nerve fiber layer, ganglion cell layer, inner plexiform layer, inner nuclear layer, outer plexiform layer, outer nu-clear layer, external limiting membrane, and photoreceptors. 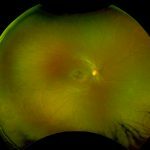 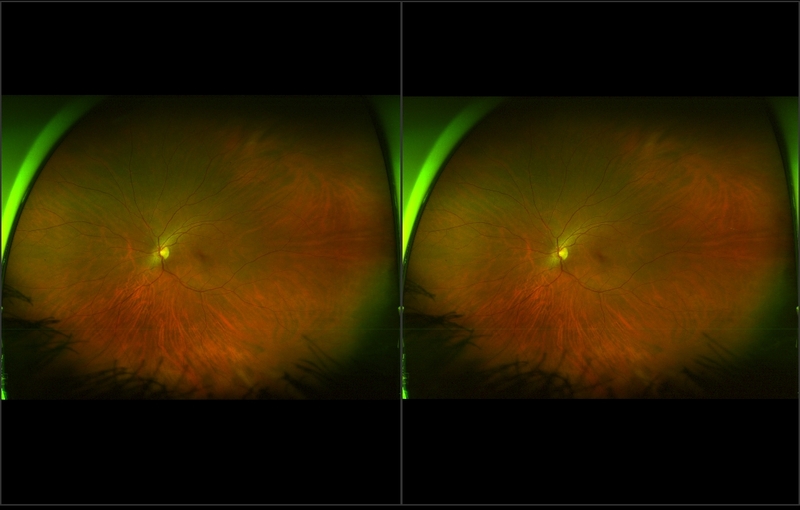 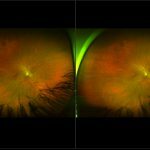 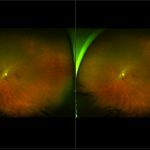 The normal retina is essential transparent (except for the pigment in the blood), although it does absorb a quantity of light passing through it. 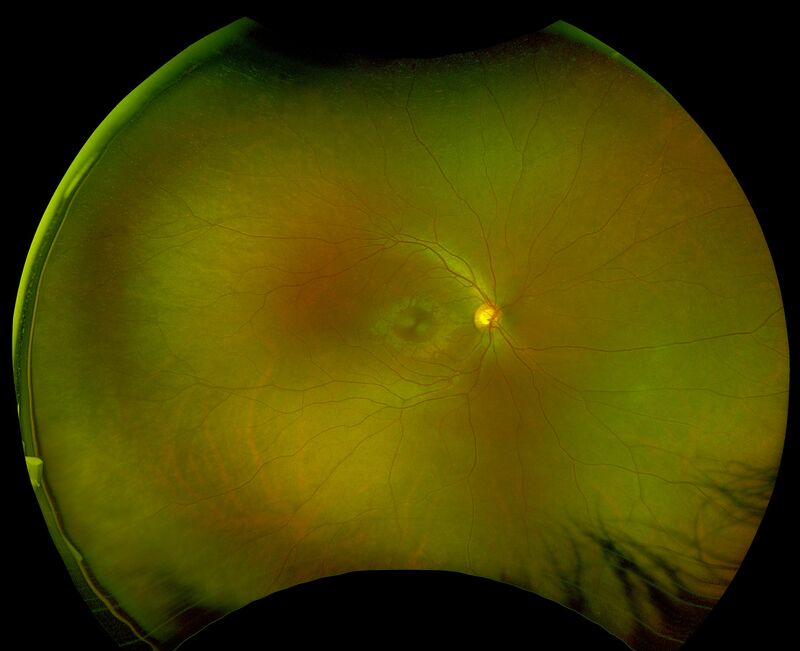 The sensory retina in the periphery is thin and relatively weak and thus is susceptible to full thickness breaks.